Avast, me hearties! 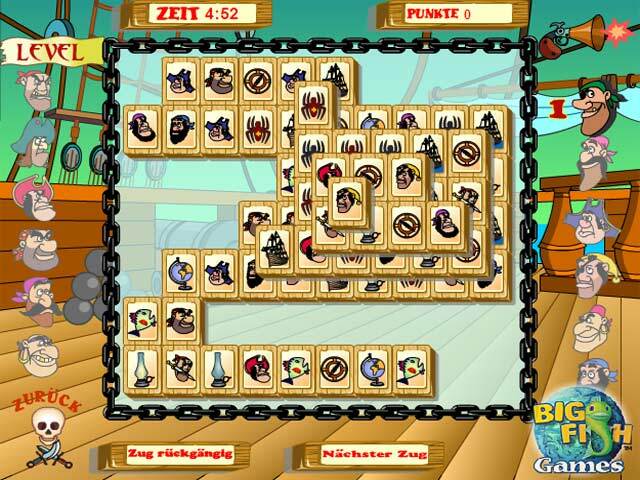 Here be Pirate Jong, an online mahjong game featuring 12 levels of swashbuckling, tile-matching fun.Yo ho, yo ho, pirate majong for you.Avast, me hearties! 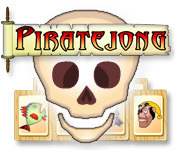 Here be Pirate Jong, an online mahjong game that offers swashbuckling, tile-matching fun. Click on matching tiles to clear them from the board. 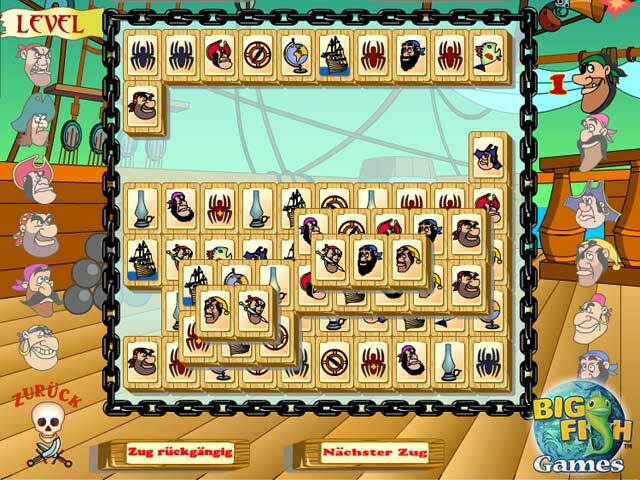 Beat all 12 swarthy pirate levels. Finish each level as quickly as you can to earn maximum points. Just be careful. 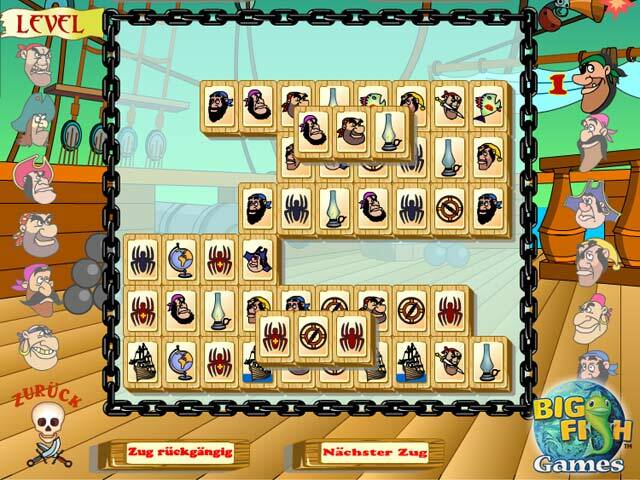 Once you try Pirate Jong, you`ll never want to set foot on dry land again.